This coastal New South Wales city is a small town with a big heart, where you can surf in the morning, stroll through World Heritage rainforests in the afternoon, and enjoy the fresh catch of the day for dinner in the evening. 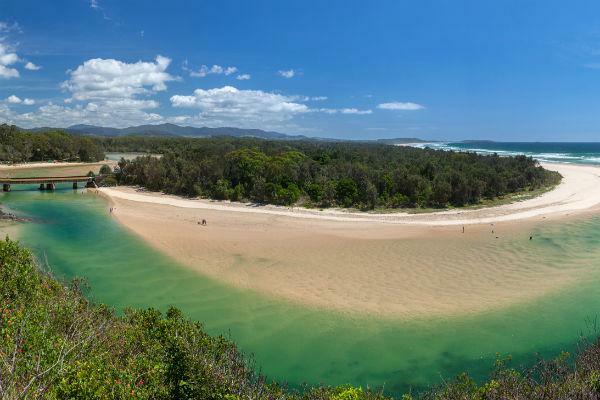 See it all with a Coffs Harbour car rental. Make your way there by flying direct from Melbourne. Alternatively, start your road trip in Sydney or Brisbane and enjoy a scenic coastal drive to get to Coffs Harbour. Coffs Harbour is a small city so you’ll never sit in traffic jams in this oceanside town. That said, the busy tourist season and rush hour times can slow you down on the roads, so be sure to leave early if you are visiting during peak season and have somewhere to be. As with the rest of Australia, motorist drive on the left. Share the road with cyclists and be extra alert at dawn and dusk when wild animals sometimes wander out onto the road. The Coffs Harbour Airport is roughly 4 kilometres from the CBD, a trip that shouldn’t take more than 10 minutes in your rental car. Simply leave the airport and turn right onto Hogbin Drive, then left onto Albany Street to cruise right into town (and vice versa for the reverse journey). There is uncovered short and long term general parking available at the airport, and a secured undercover area as well. Coffs Harbour also offers plenty of car park spaces in town, just be sure to read any signage as some areas operate differently at certain hours of the day. Holiday planning should be all about where you’re going and which adventures you’ll try when you get there - not spending hours talking to different rental companies about vehicles and prices. Skip straight to the fun part by using Airport Rentals to compare leading rental brands such as Budget, Thrifty, Avis and Hertz to get the best deal on your car rental in Coffs Harbour. There are no booking fees, and you can take advantage of 24/7 customer service if you have any questions about your car rental. The Coffs Harbour Airport is the largest and busiest regional facility in New South Wales. There are ATMs available on site, as well as baby changing and toilet facilities. 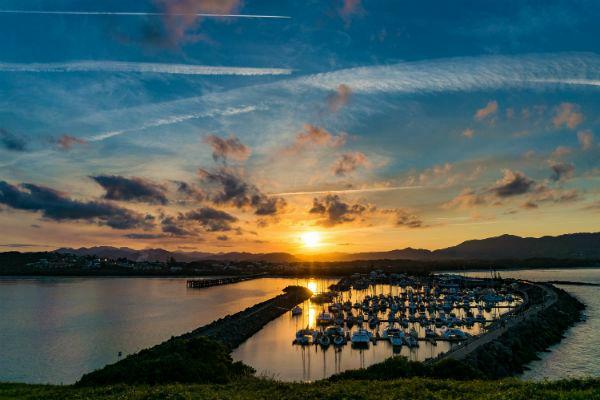 Whether you’re in town for business or pleasure, there’s a good chance there’s a Coffs Harbour event just around the corner. Be sure to check the city’s social calendar and take part in the festivities! Coffs Harbour is a foodie heaven - it has everything you could dream of right on the doorstep. From fresh seafood straight out of the Pacific, to local beef and goat from the Tablelands and sun-ripened fruits such as juicy berries and heavenly mangoes, there is something for every diet. Local restaurants, cafes and eateries make the most of this delicious combination, so you’ll never be far from an inspired meal. 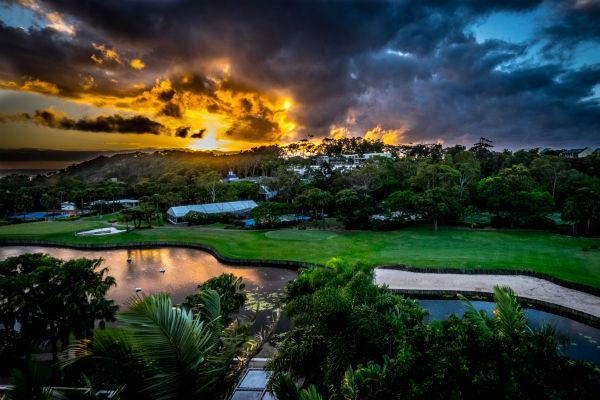 Like many cities in Australia, Coffs Harbour is a melting pot of culture. The indigenous Gumbaynggirr people have lived in the region for thousands of years, and were joined by early timber getters in the 1800s. Today, the area is a mix of international culture, including a strong representation of Indian Sikhs as well as a Sudanese community. Due to its idyllic coastal location, the spot has been drawing people in for centuries, and the attraction only grows by the year. A car hire in Coffs Harbour makes it easy to get out and see plenty of the local points of interest. Be sure to see a few of these top attractions, and add a few of your own to the list! The bus system in Coffs Harbour is Busways, which has a base at the Coffs City Interchange on Park Avenue and Vernon Street. There are routes that travel all over the city, and your fare will depend on how many sections you go to, so it’s a good idea to know how many you’re passing through when you get on the bus. There are also two trains per day that run from Sydney and Brisbane. As a sub-tropical city, there are no bad times to visit Coffs Harbour. You can usually expect temperatures to be in the 16-24 degrees Celsius range, with sunny days and a fresh breeze off the ocean. Summer is typically the busiest season, so aim to book your Coffs Harbour car rental well ahead of time if you’re visiting between December and February. You may experience a few rain showers should you visit in autumn, so be sure to pack a light waterproof jacket. Winter is still warm enough for swimming (just wear a wetsuit), plus it’s when you can watch whales pass the coast during their annual migration. Come spring, the weather will warm up and the city will come alive with an array of festivals and events.